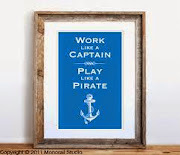 We've been slightly busy lately, it's amazing how busy you are once you're no longer 'working'! That, and trying to keep up my normal amount of blog stalking is a little more difficult when you're not sitting at a desk all day every day. Weird right? Speaking of staying in touch with others, I thought I'd talk a little bit about how we're doing just that- not that our way is the only way or even the best way by any means. 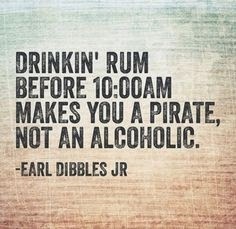 Having the ability to talk to family and friends is not only important for keeping up morale but it's also a safety factor...and if you've got a mom like mine, you need it to help prevent an impending stroke from an imagination painting vivid pictures of daily attacks from both pirates and hurricanes. For safety we mostly rely on the Delorme Inreach for route tracking and contacting help directly if needed but we also wanted to be able to easily contact family and have the ability to deal with issues that may come up at home while we're gone, and we need to be able to do it on a budget. So we bought an unlocked phone from Amazon that can travel with us (it just needs a SIM card from a local provider) for about $120. Any unlocked GSM phone will work as they all take SIM cards. 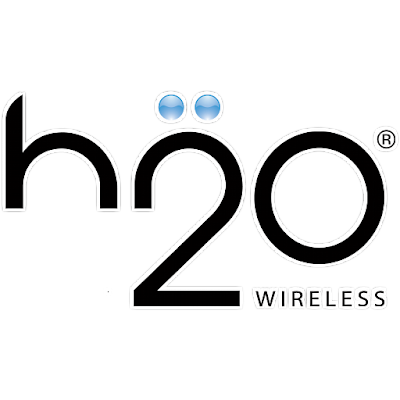 Ever heard of H2O Wireless???? Neither had I. 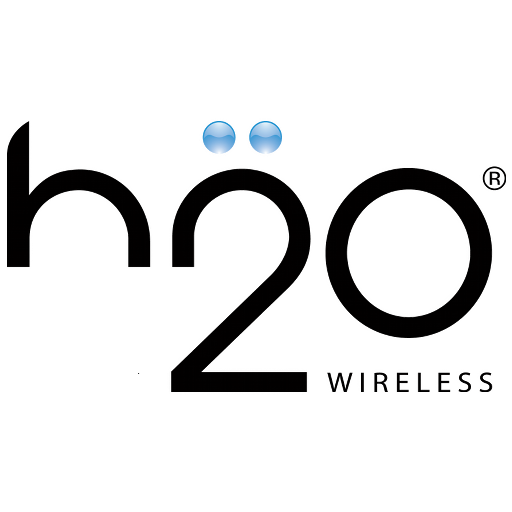 But it offers a variety of prepaid phone plans at an affordable price and, best of all, H2O uses AT&T's network. Meaning; we should have very reliable service for much of our way down the coast and fairly decent coverage in the northern Great Lakes. 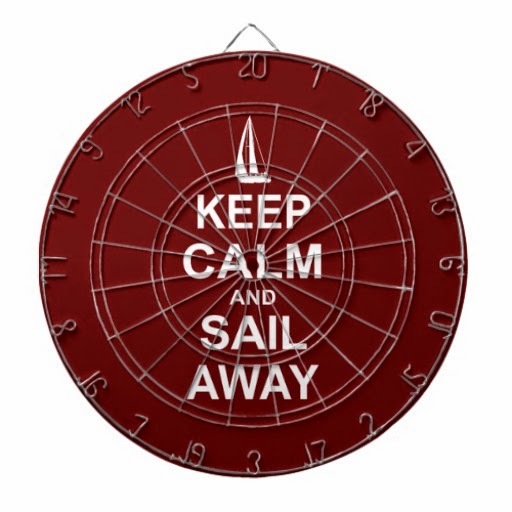 Then, when we're ready to cross to the Bahamas we just cancel the H2O plan and pick up one when we get to the islands. Pretty easy right? I hope so.